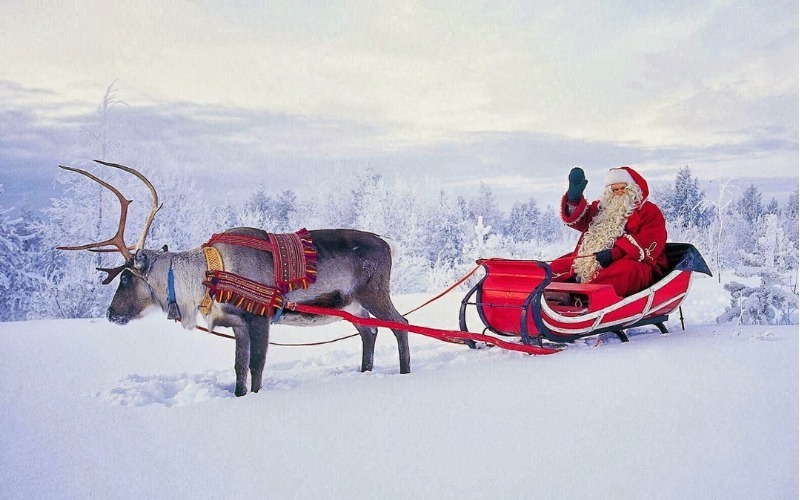 Why Spend Christmas at Santa's Lapland? Admit it: you’ve always wanted to see inside Santa’s house. Santa’s home is an idyllic red log cabin located at the edge of the wilderness along the road to the Arctic Sea. The area, located in the north of Finland, is a true winter wonderland and a spectacular place to visit for countless reasons. But getting to cosy up at Santa’s house in front of a roaring fire, being reassured that magic does exist, has surely got to top them all. The man himself will be there to host you and make your wishes come true. Like finally getting that bicycle you wanted back in second grade. Oh yeah, and you might want to bring the kids — they’ll probably appreciate that you didn’t horde all the milk and cookies for yourself. In fact, the opportunity to meet Santa is a pretty good way to convince them not to be naughty but nice. 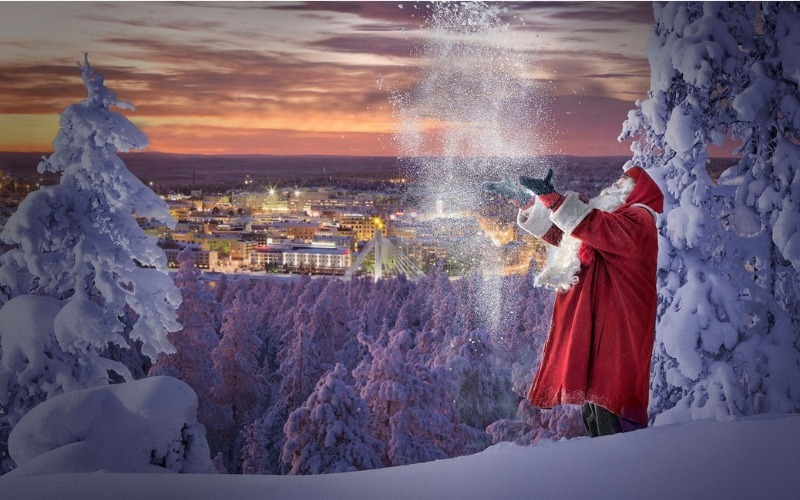 So book your trip to Lapland now for the magical experience of a lifetime. Those cookies won’t wait forever. Mrs. Claus' cookies. Nuff said.